Ted Alexander talks about the Battle of Antietam, the bloodiest day in American history. 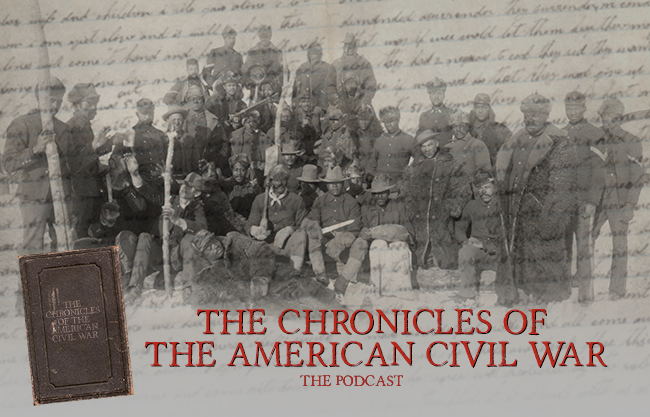 He discusses the three phases of the battle plus some of his favorite stories from his twenty years’ experience working at the national park as their chief historian. Podcast that is FREE to listen to featuring scholars, historians and authors discussing subjects concerning the war. The Podcast posts every Thursday on Itunes, Stitcher, TuneIn and Google Play. The podcast is recorded at Radio Heart Media studios in room 205 in the Goode Building in Charles Town, West Virginia. Historian Kevin Frye talks about the role of Commandant Henry Wirz, warden of the prison, who became the scapegoat of the war. He was tried and found guilty and became the only Confederate officer hanged for crimes. Kevin also discusses the Prisoner of War Museum that has been added to the National park to honor all American Prisoners of War from all wars. Historian Kevin Frye brings to light the horrible condition of the Georgia prison set up for 10,000 prisoners but overcrowded to the point that there were 32,000 Union prisoners there. Over 100 died each day. It was the largest prison of the American Civil War and had almost 13,000 deaths.